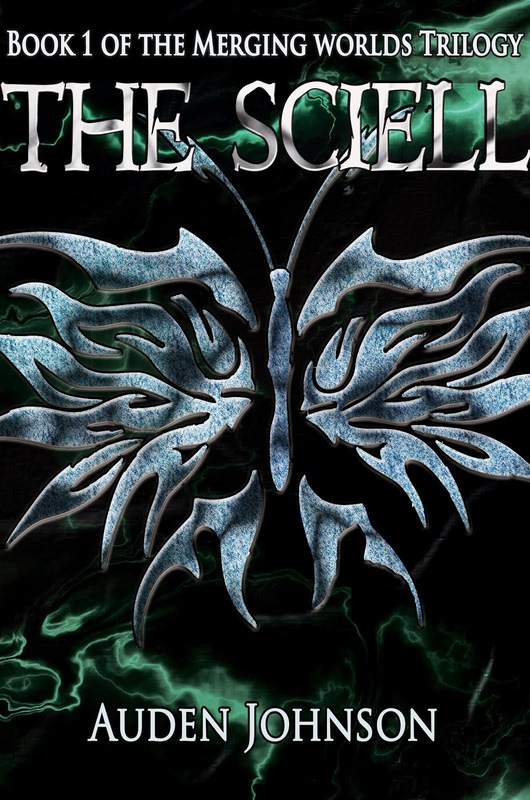 Thank you everyone who entered the Goodreads Giveaway for my novel The Sciell. It went beyond, beyond, beyond expectations. 983 people enter the contest and 483 people added my book to a shelf. That's 483 in one month because The Sciell was at 2 people until the giveaway started. For all authors contemplating doing a Goodreads Giveaway. Do it. It helps a lot with discoverability. You can only do it with print books though. Goodreads doesn't host giveaways for ebooks. Thanks again for all the entries. Congrats to the five people who won a signed copy of The Sciell. Here are some tips on how to run a Goodreads Giveaway.